Between 2015 and March 2018, Israel deported some 1,700 Sudanese and Eritrean asylum-seekers to Uganda. Upon arrival in Uganda, deportees find a shambolic reception, which leaves them without papers, without protection and without sustainable resources. This pushes many to continue their journeys to other African countries or to Europe. This report argues that Israel’s deportations to Uganda violate Israel’s obligations under international law. 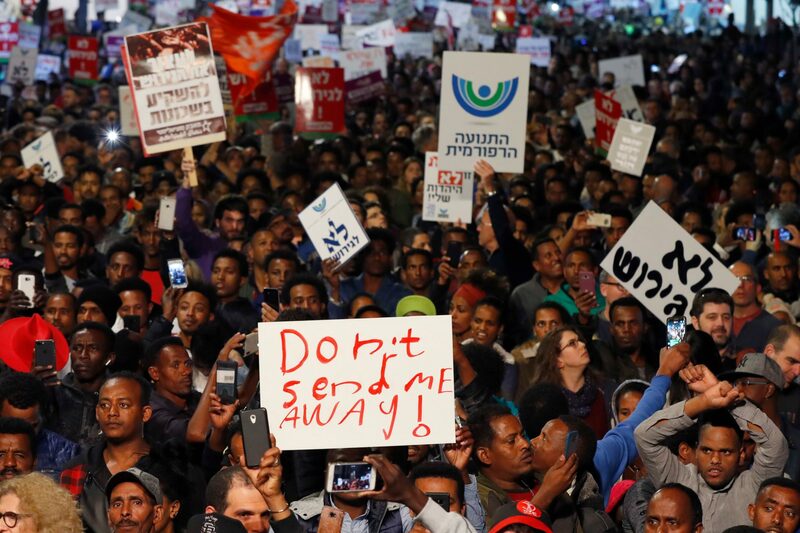 Israel’s deportation policy is a way to abdicate its responsibility towards the refugees and asylum-seekers under its jurisdiction and shift it to less wealthy countries with bigger refugee populations.